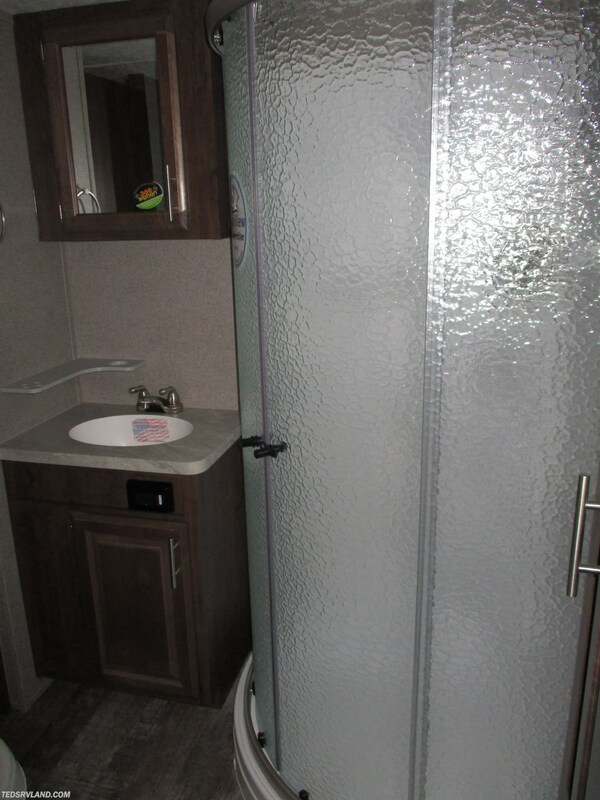 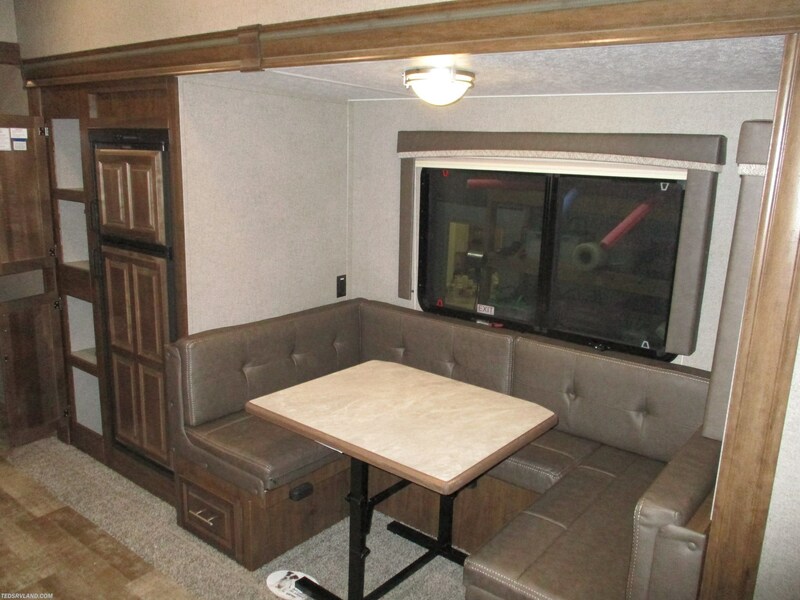 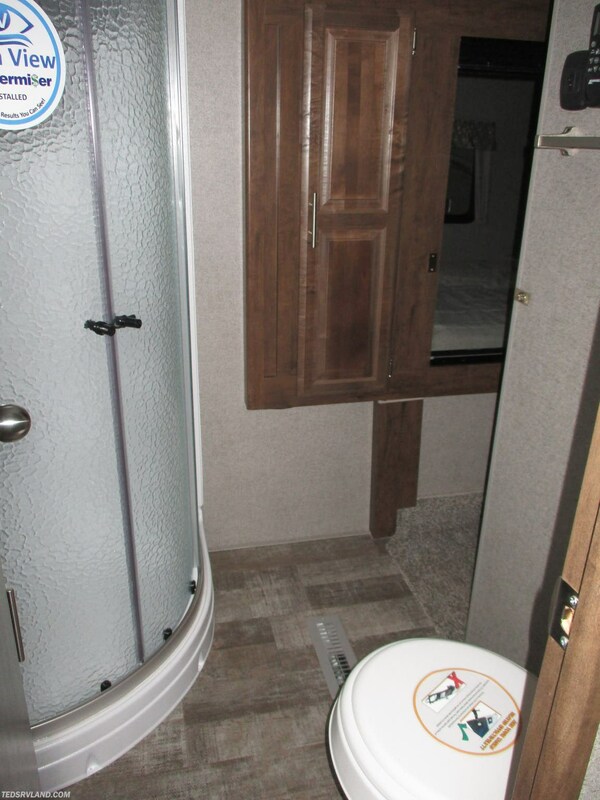 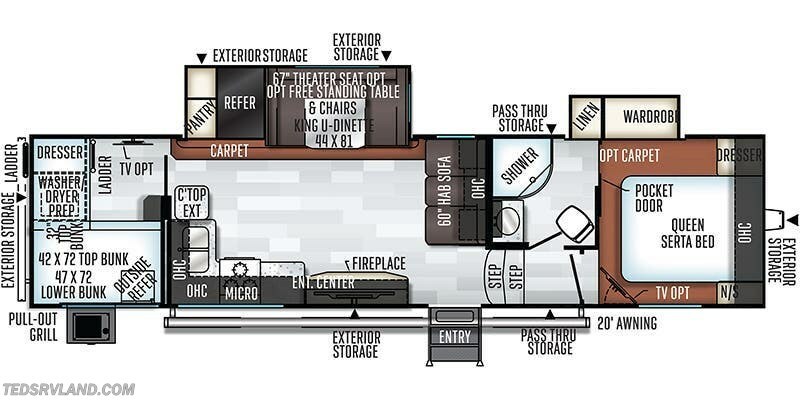 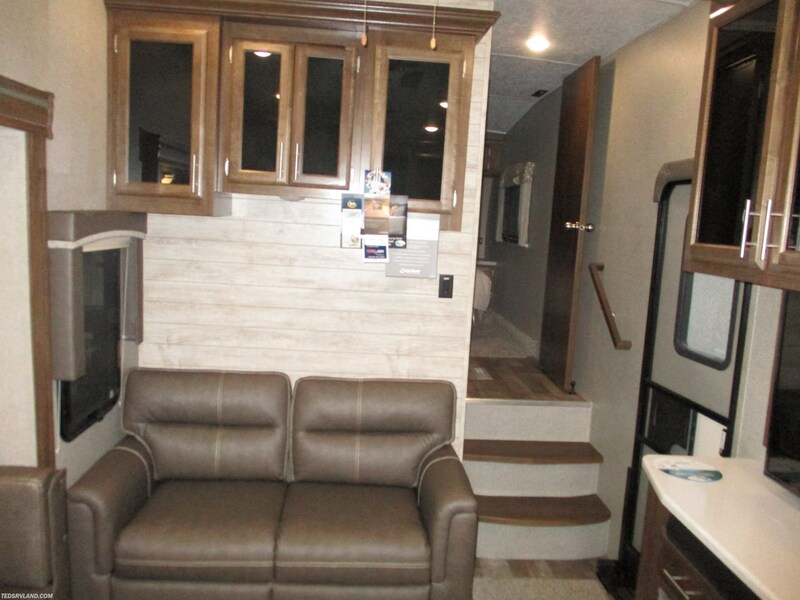 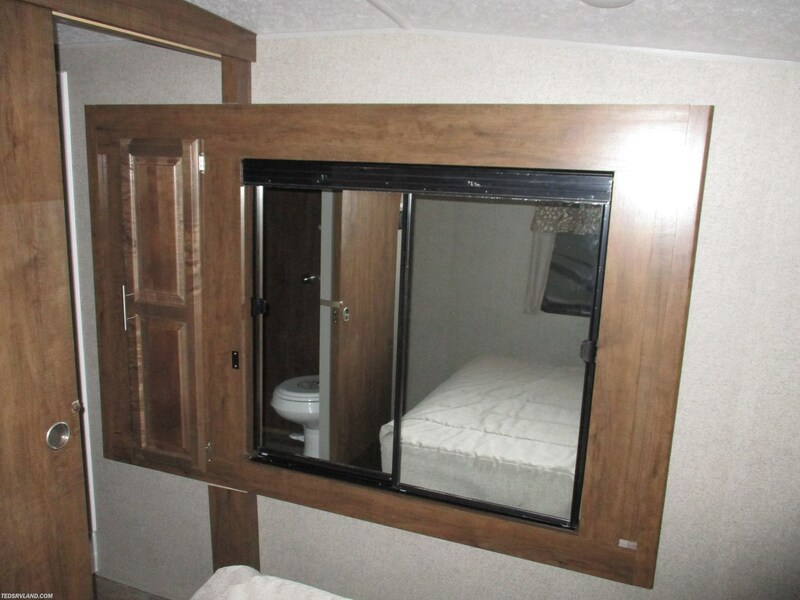 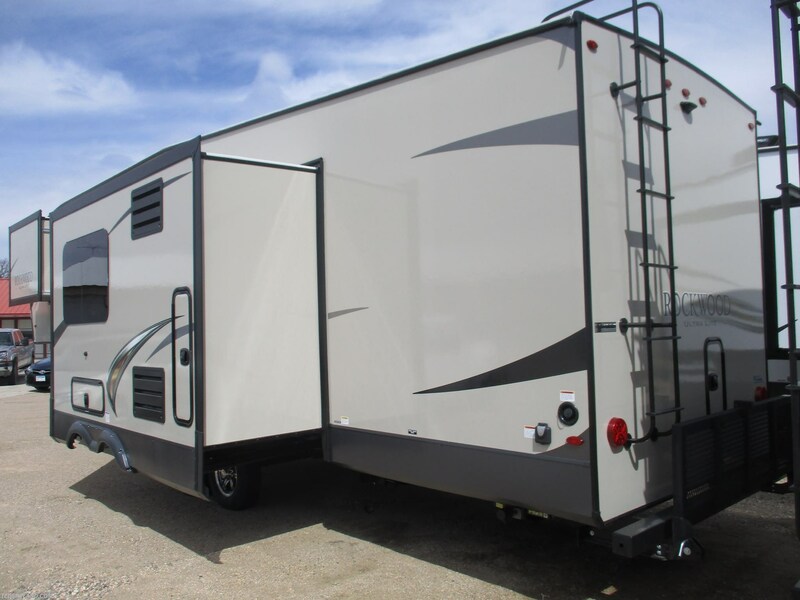 This unit has everything you need for a nice get away!! 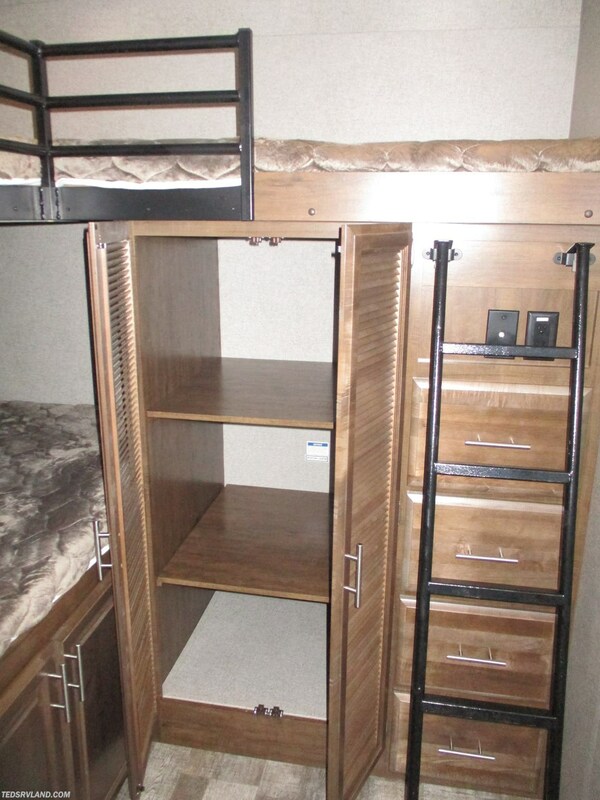 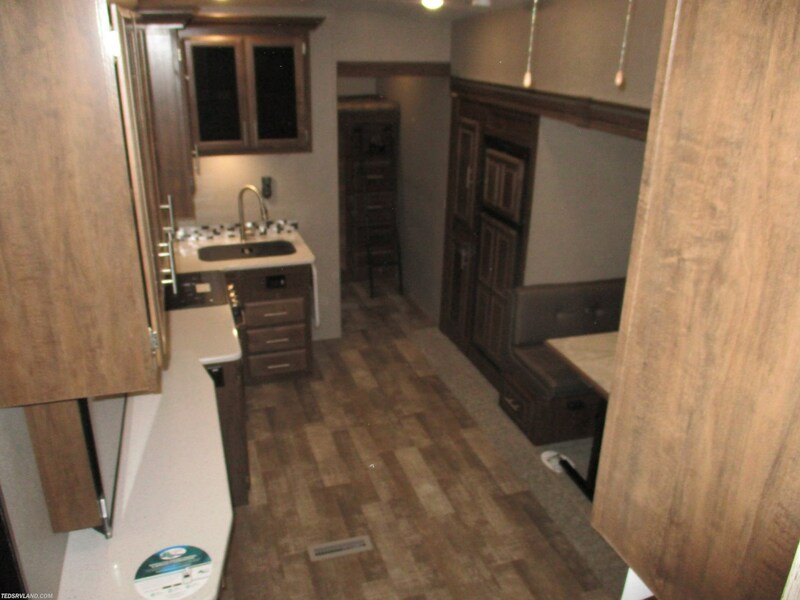 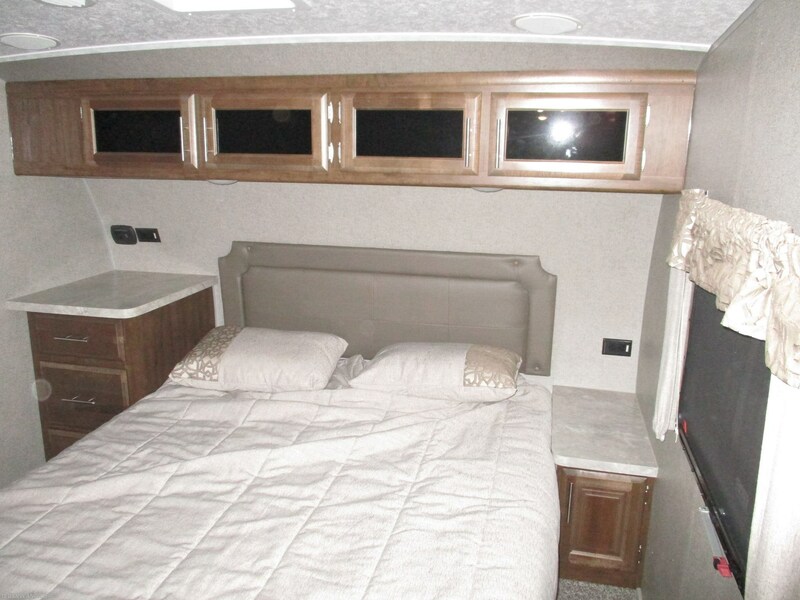 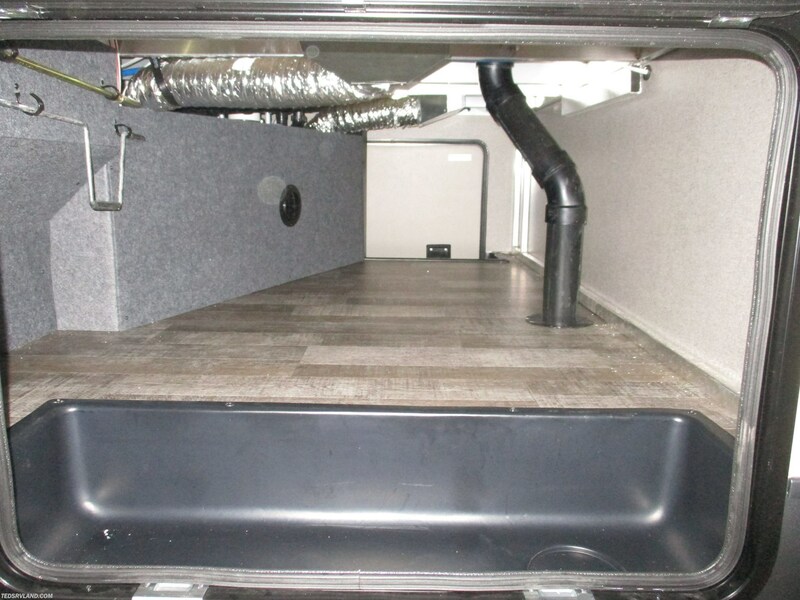 Rear bunks with an outside kitchen! 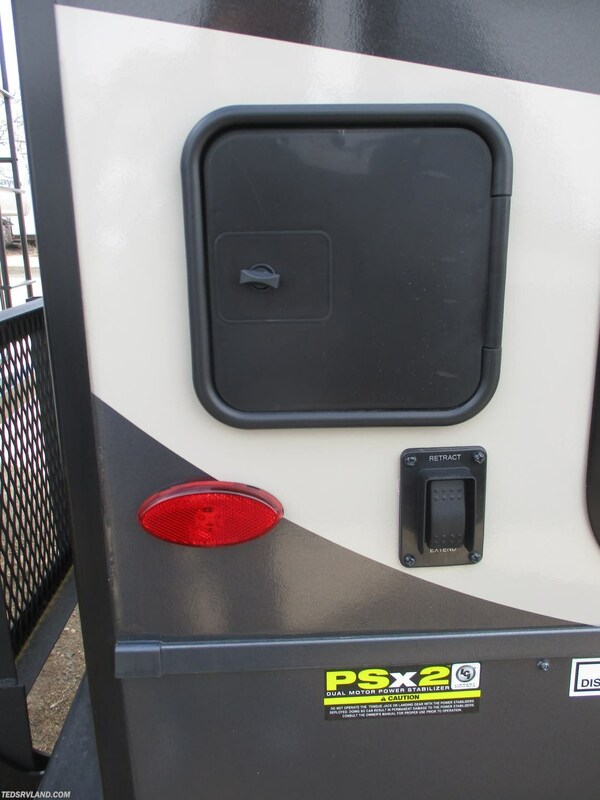 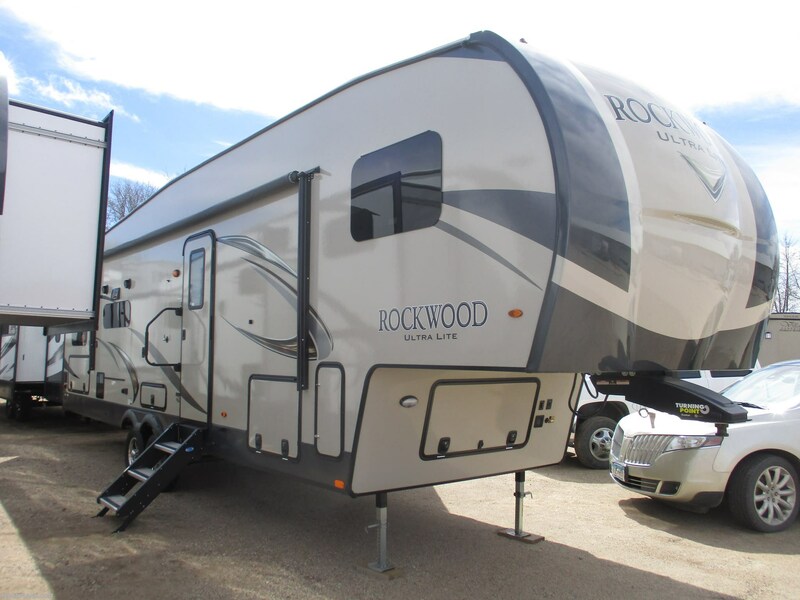 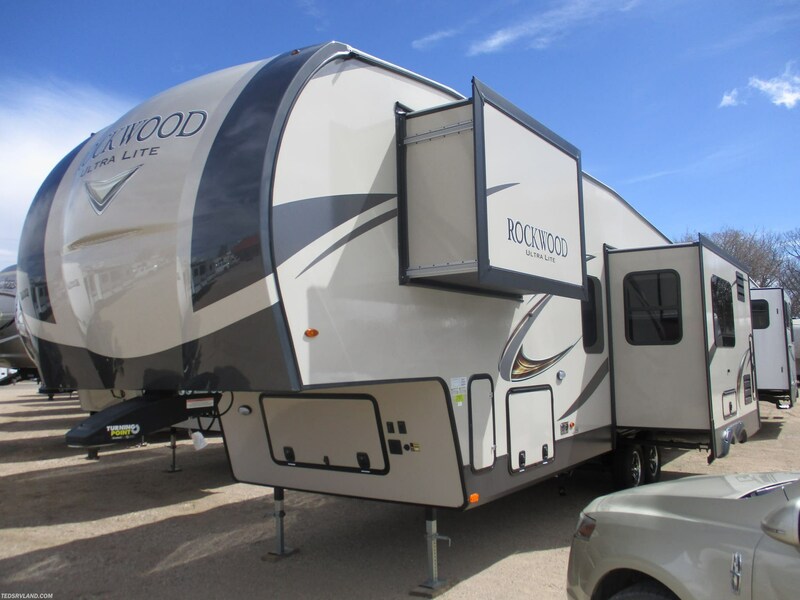 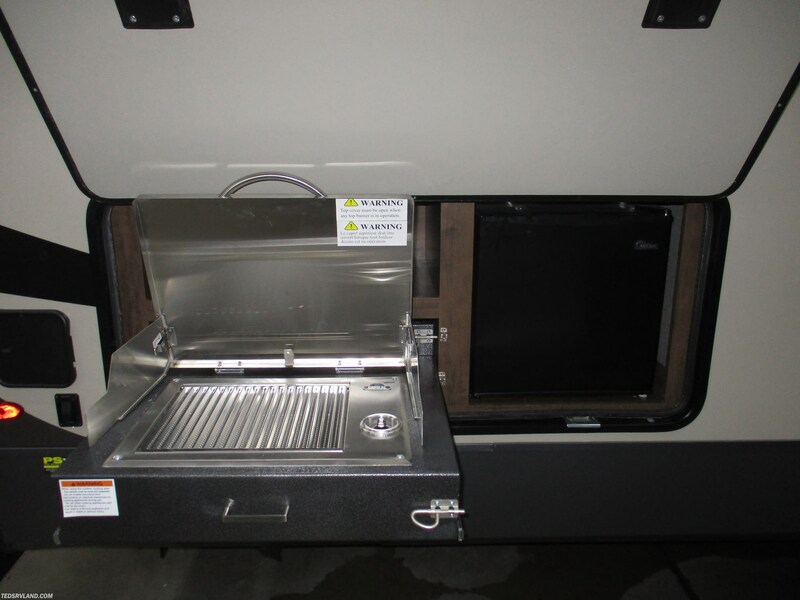 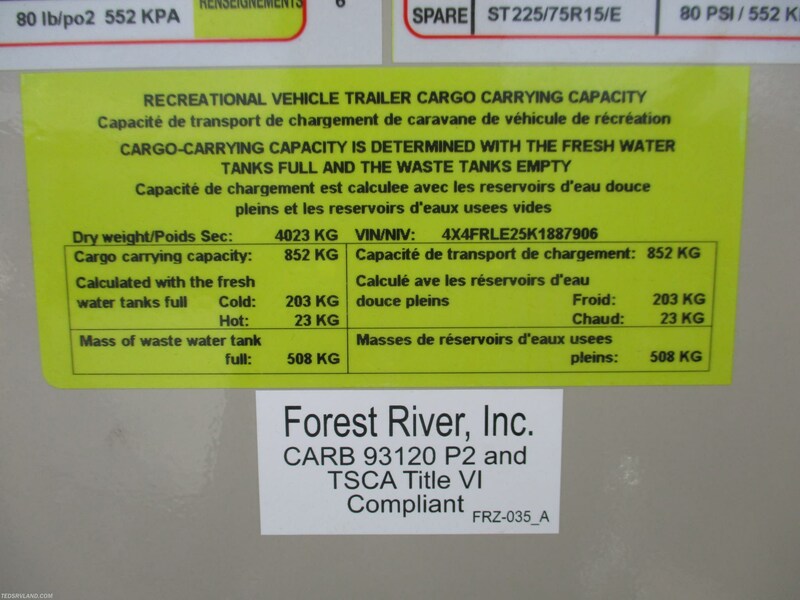 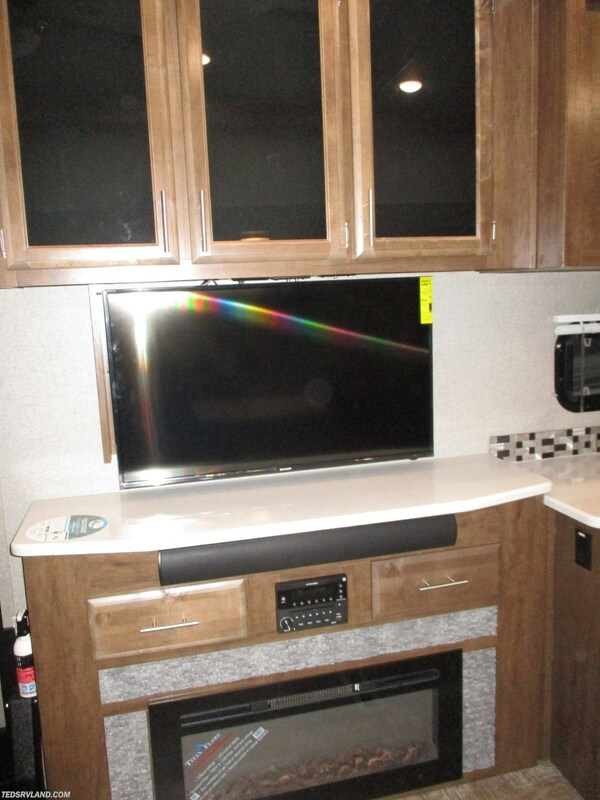 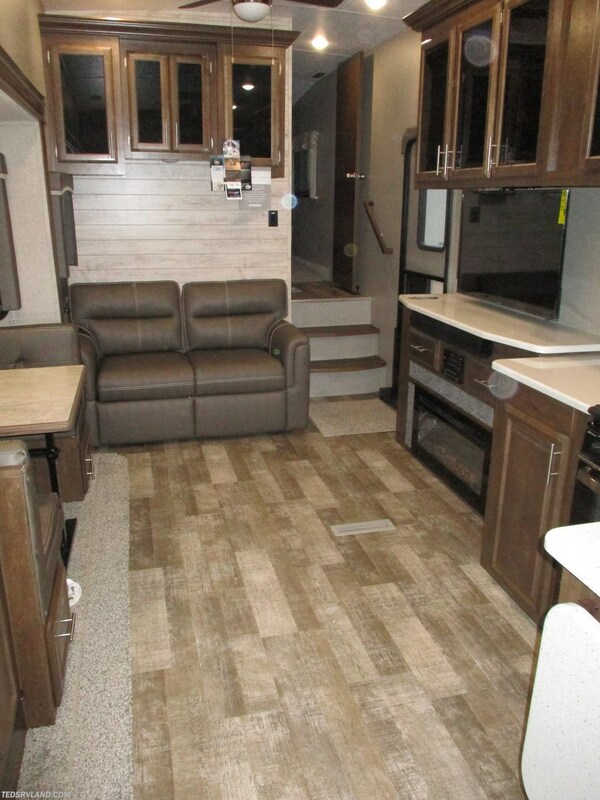 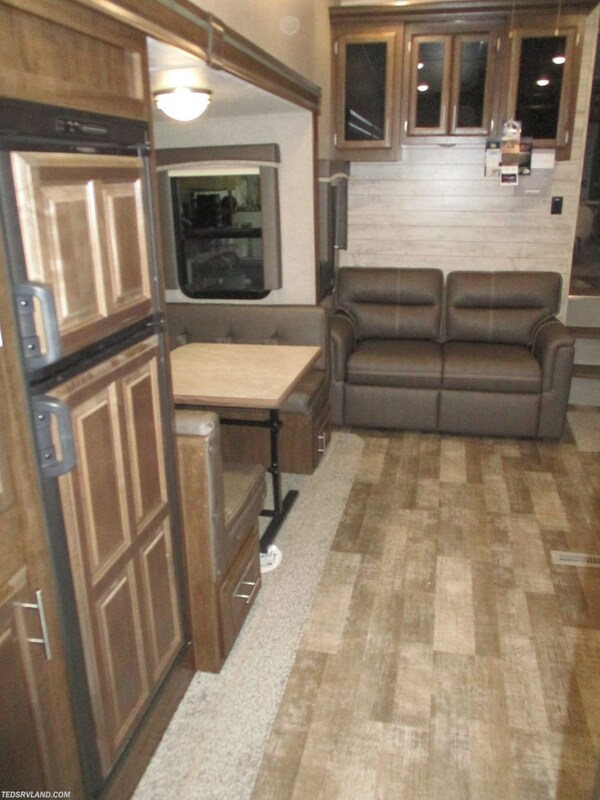 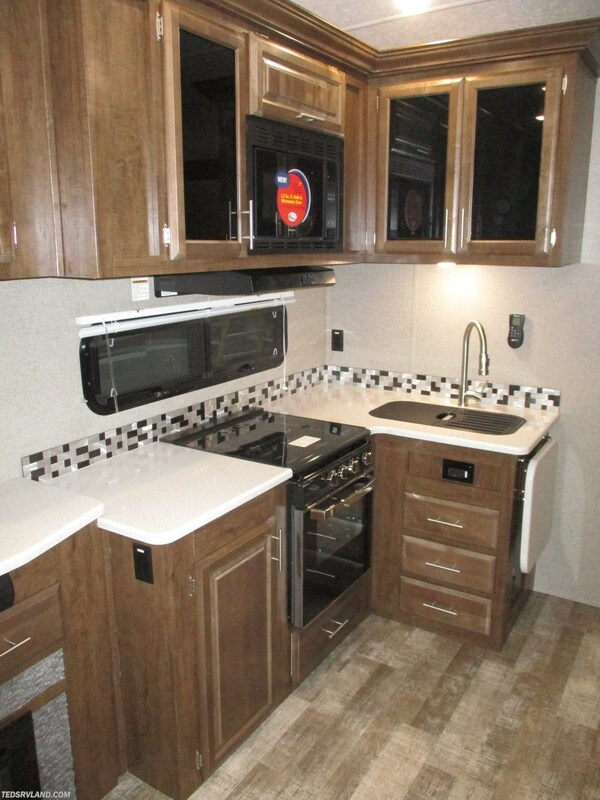 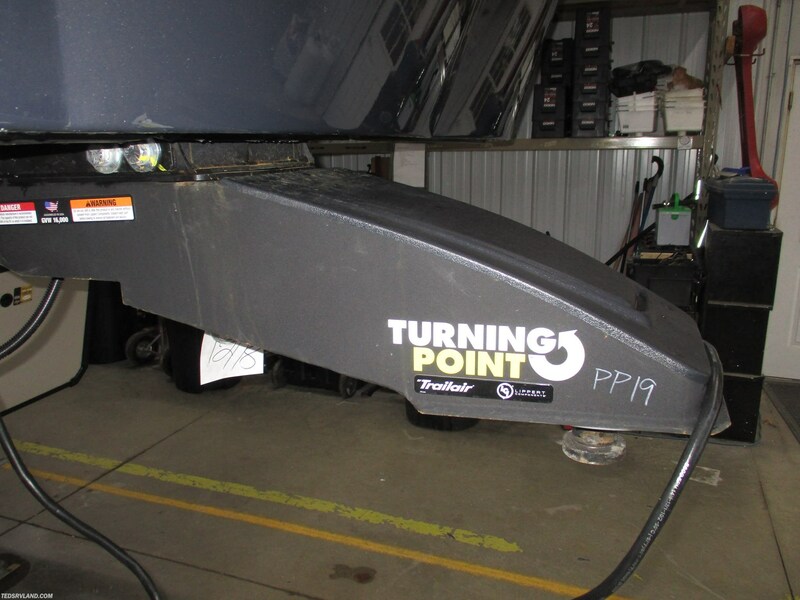 Check out Stock # K1887906 - 2019 Forest River Rockwood Ultra Lite 2891BH on forestriverrvsource.com!